This too shall pass. Just give it a few. I’m sure this is short lived and I have confidence in Amazon. 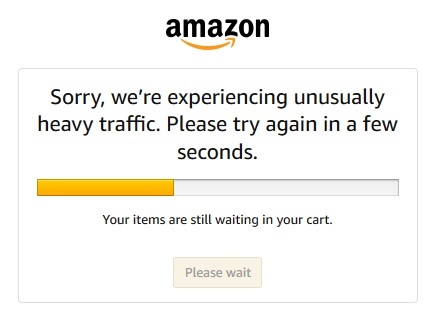 The only reason users can’t checkout is due to extreme demand. Amazon has some of the best computer servers in the world. 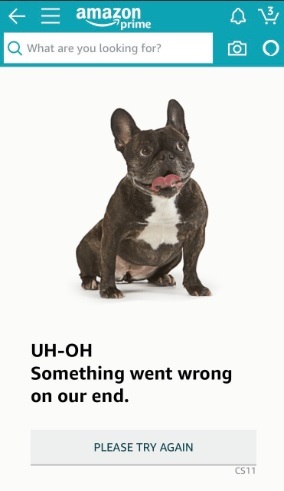 #PrimeDayFail is a popular hashtag and I’m sure several people are ready to pounce on this. However, I think this year’s Prime Day is going to be excellent. In 2015, there were some deals which just weren’t cool, such as silicon spoon rests, an item I didn’t know existed. I love Amazon and obviously many other people do, too. If you have any comments about this temporary issue please feel free to comment below. Prime Day didn’t exist in 2015. It’s totally dead and now I can’t even see things for sale. Hmm.. Can’t help you there. I had issues browsing the site too. I gave up for a while..
I’ve been trying to check out for over an hour and nothing. THE INSTAPOTS ARE SOLD OUT!!! Oh man. This is far worse than I initially thought! Every-time I go proceed to check out, my items gets move save for later. It’s doing this for 1 1/2 hour. Everytime I go to check out my items are moved to my save for later. Very frustrating for over an hour. This is happening to me as well. Hopefully these checkout problems are resolved soon! Same for me. I could check out some crayons but all of my other items are moving to my “save for later” no matter how many times I move them to my cart I’m unable to purchase them. Same here if it’s a prime day item can’t buy it it goes save for later. If I try on laptop instead of phone it goes to error page.